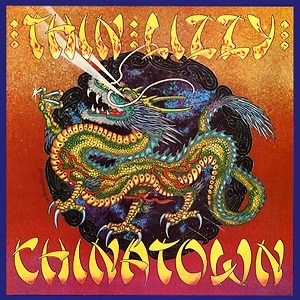 On October 10, 1980, “Vertigo” label released “Chinatown” the tenth Thin Lizzy studio album. It was recorded April – August 1980, and was produced by Thin Lizzy and Kit Woolven. All tracks by Phil Lynott, except where noted.